Gold Cup hero Native River and King George winner Clan Des Obeaux are among 10 entries for Saturday’s Betfair Denman Chase at Newbury. Colin Tizzard’s Native River is looking for a third successive win in the race but has plenty of ground to make up on Paul Nicholls’ Clan Des Obeaux, who finished over 13 lengths in front of him when bursting on to the big-race scene at Kempton on Boxing Day. “At Kempton he jumped out to the left. That’s twice he has been there, and he hasn’t been at ease,” said Tizzard. Nicholls, of course, trained Denman – winner of the 2008 edition of this Grade Two event, and it has carried his name since 2012. Nicholls’ most recent success came a year later with Silviniaco Conti. Coneygree, winner of the Gold Cup in 2015, has been entered by Mark and Sara Bradstock. 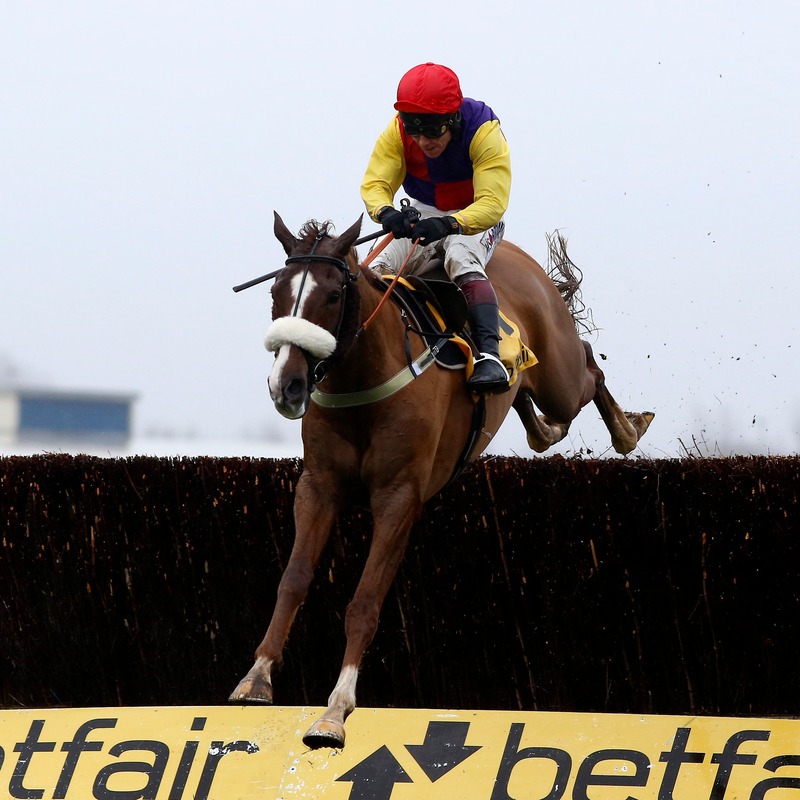 He picked up another minor injury when unseating in the King George. Leopardstown’s loss on Sunday could potentially be Newbury’s gain, with two who were supposed to run in the Irish Gold Cup but pulled out because of the ground now in the mix. Tony Martin’s Gold Cup third Anibale Fly and Gordon Elliott’s Noble Endeavor could make the journey over. Nicky Henderson has entered Beware The Bear, following his good win last time out, and Gold Present. Nigel Twiston-Davies’ Ballyhill, Tom Lacey’s Thomas Patrick and Harry Fry’s The Last Samuri complete the 10.